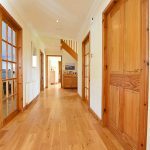 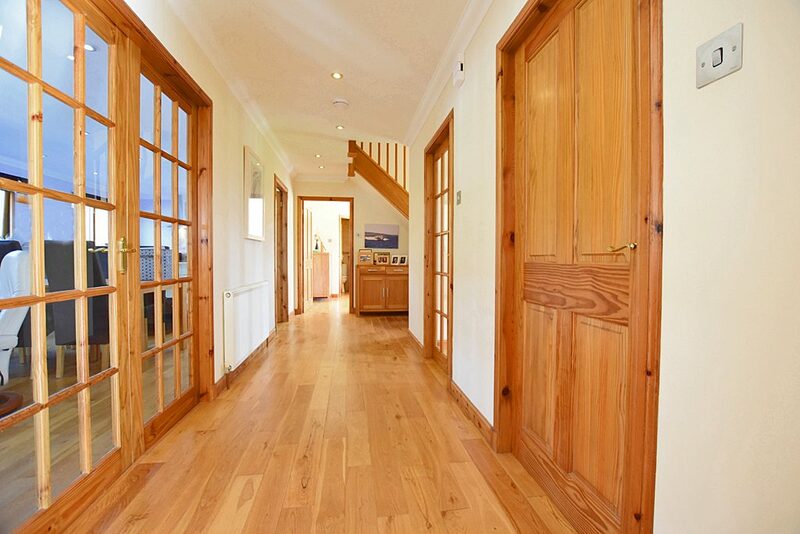 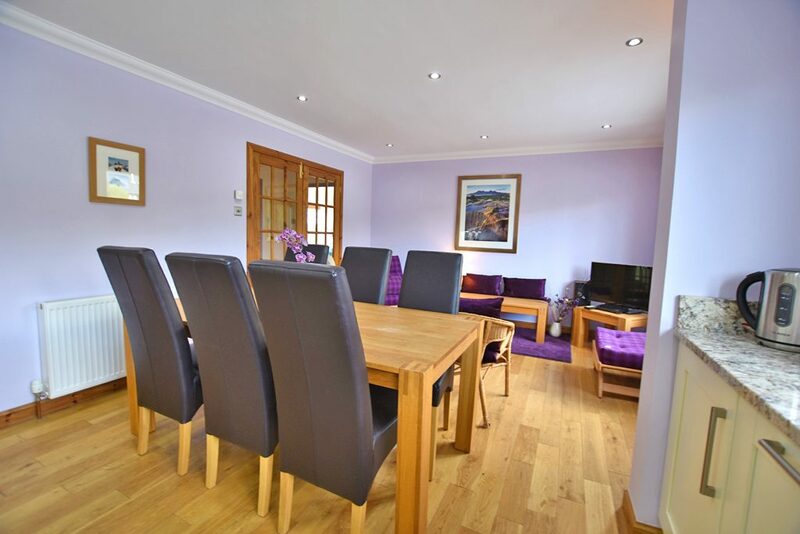 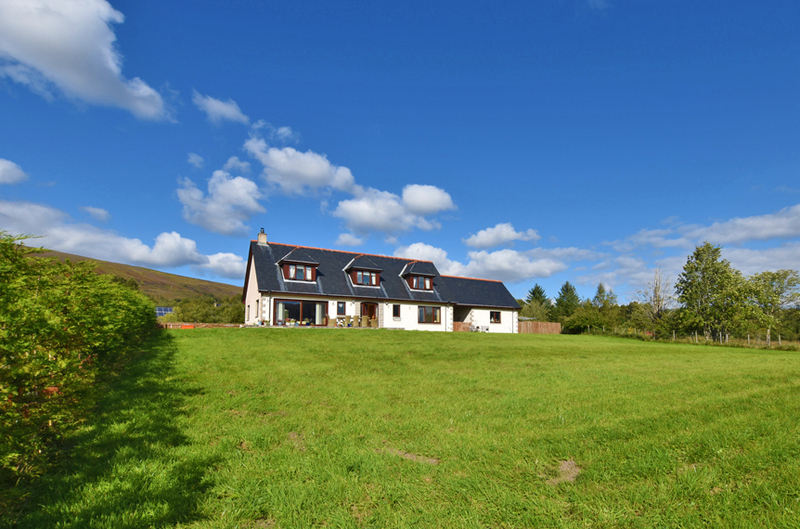 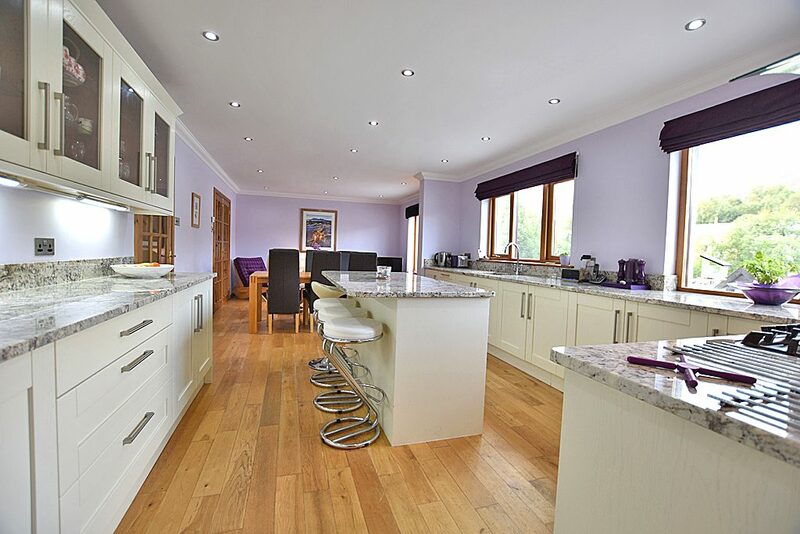 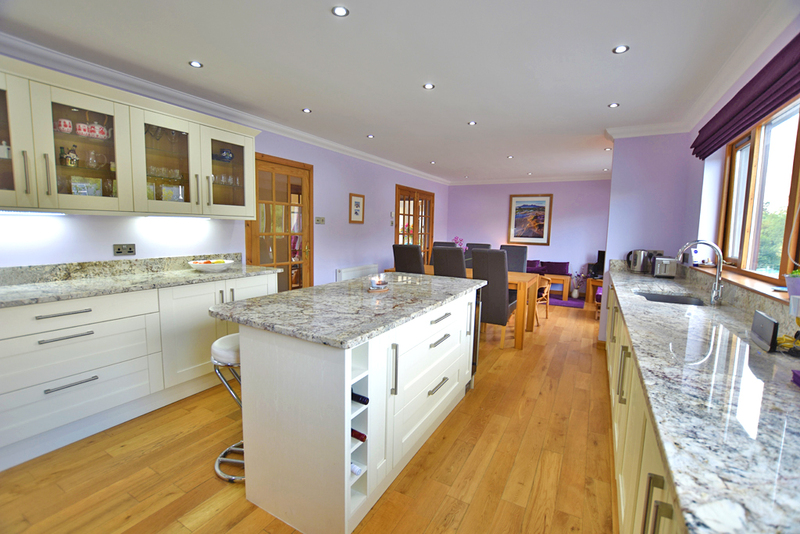 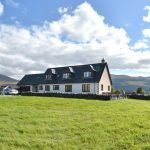 Occupying a superb elevated south facing position, with spectacular views sweeping over the surrounding countryside to the Grey Corries and Aonach Mor, the subjects of sale form a superior detached villa located in the desirable township of Upper Inverroy. 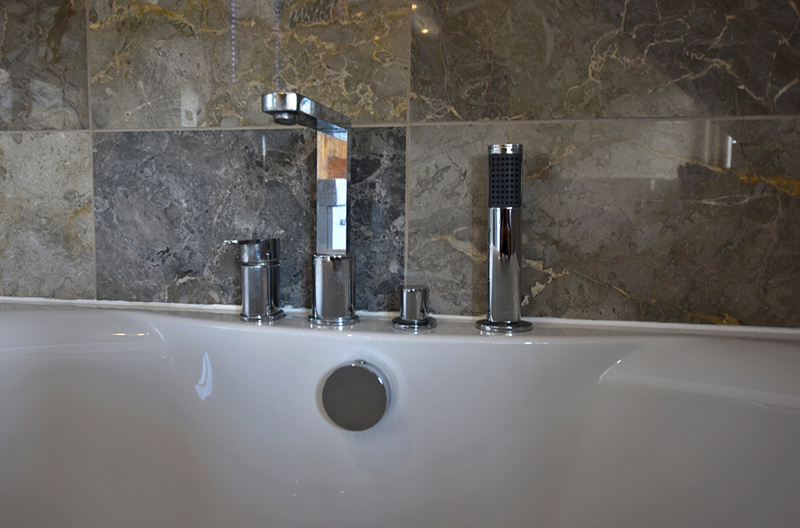 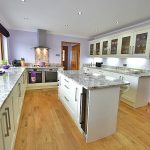 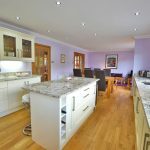 Finished to a very high specification, this immaculate property boasts a newly installed dining kitchen with premium appliances, polished Spanish stone work surfaces and oak flooring, plus pristine, modern bathroom suites and a bright and airy, lounge with feature multi-fuel stove. 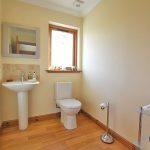 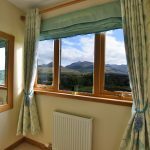 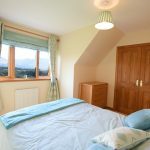 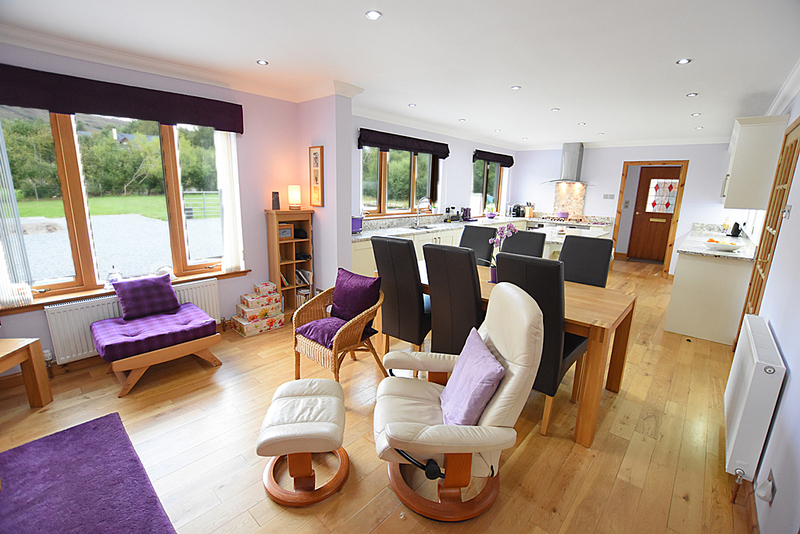 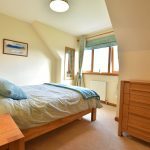 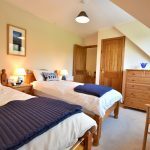 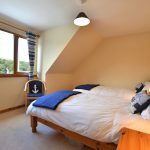 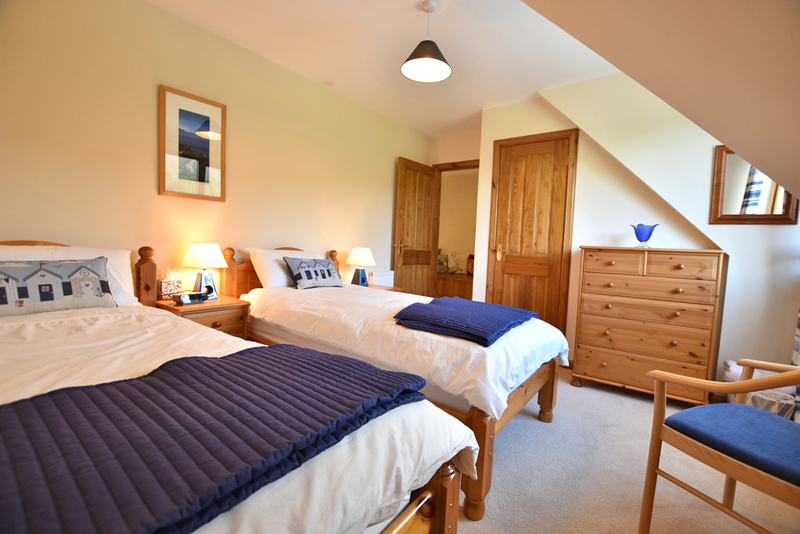 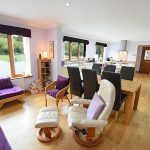 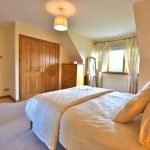 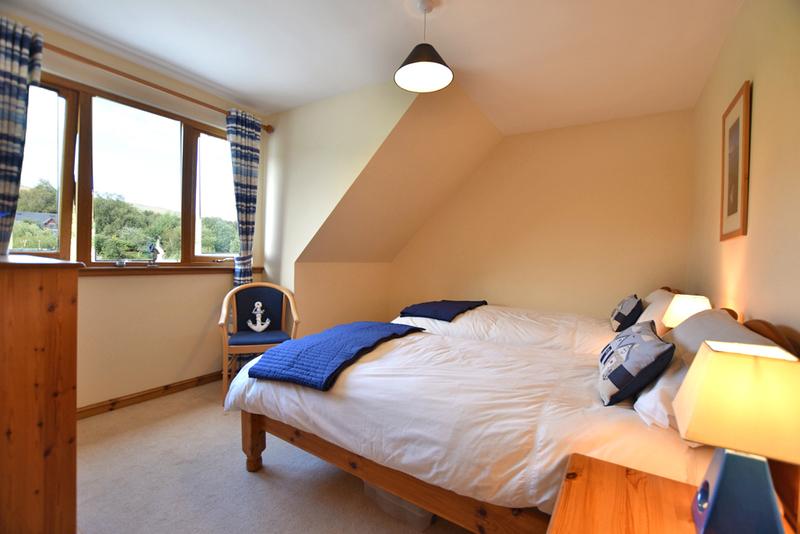 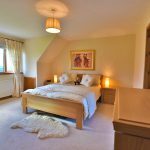 The accommodation comprises of – entrance porch and hallway, lounge, breakfasting kitchen with sitting area, utility, en-suite double bedroom and a cloakroom all on the ground floor. 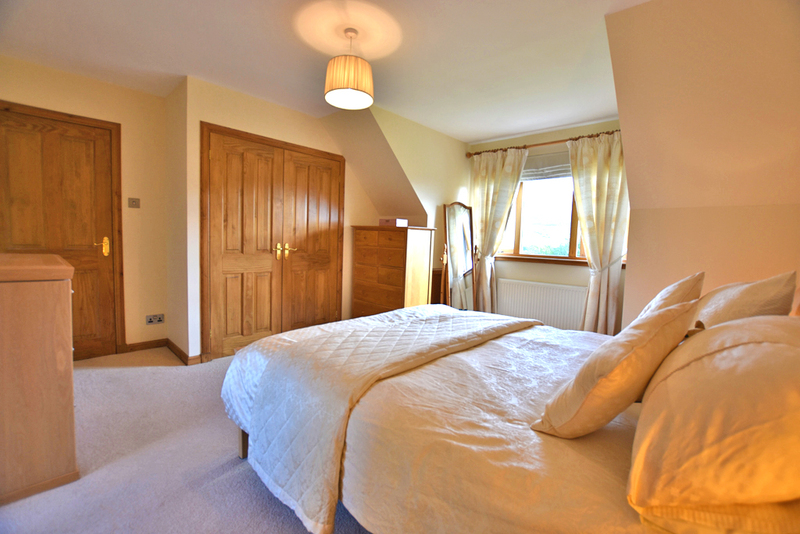 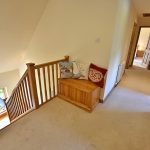 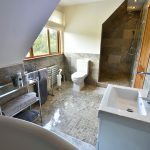 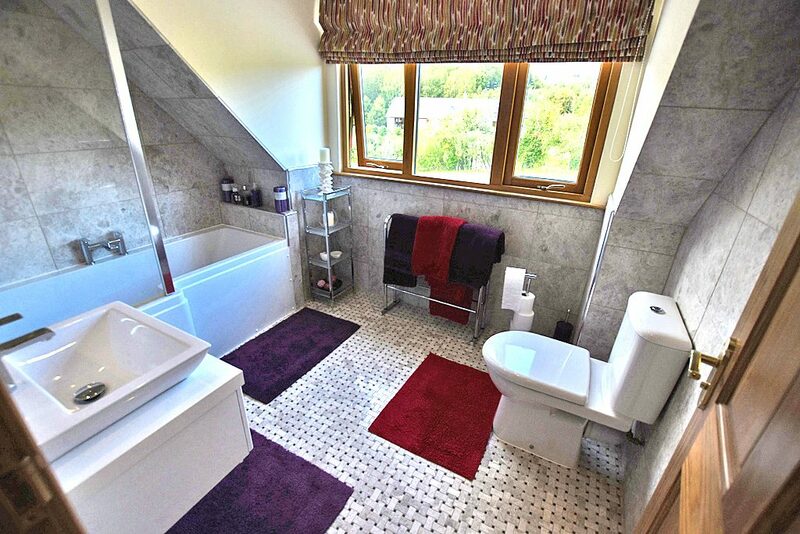 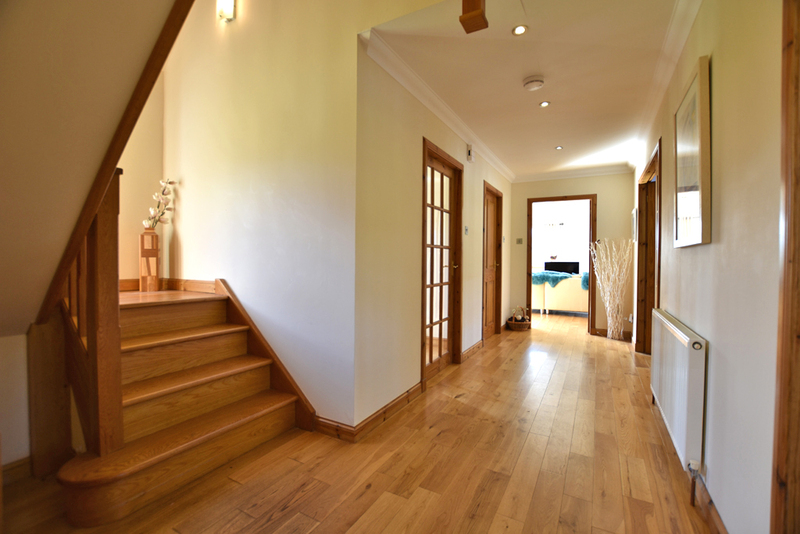 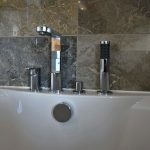 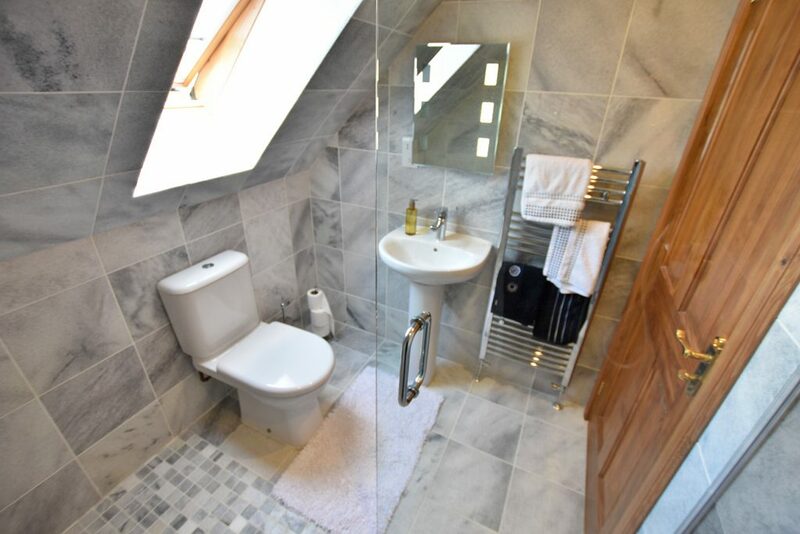 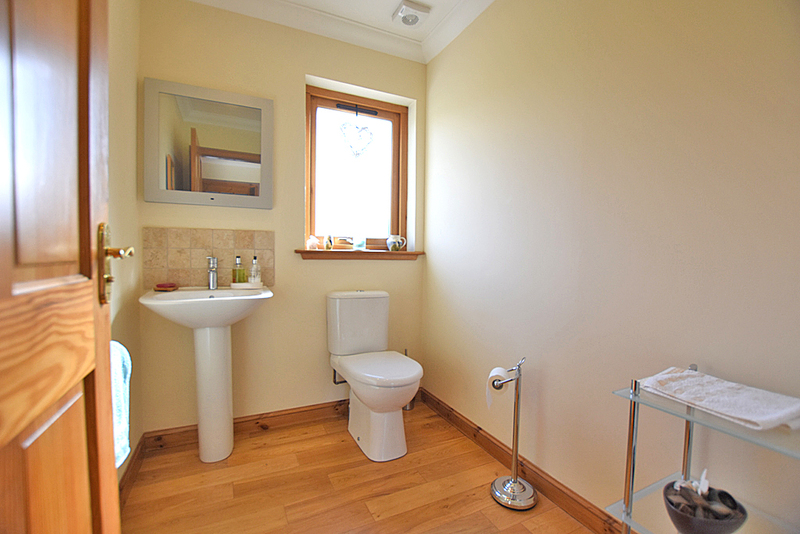 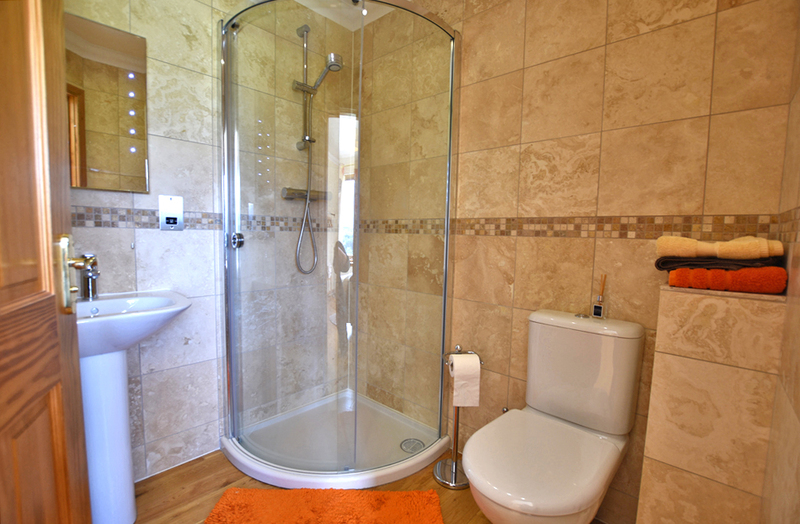 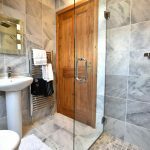 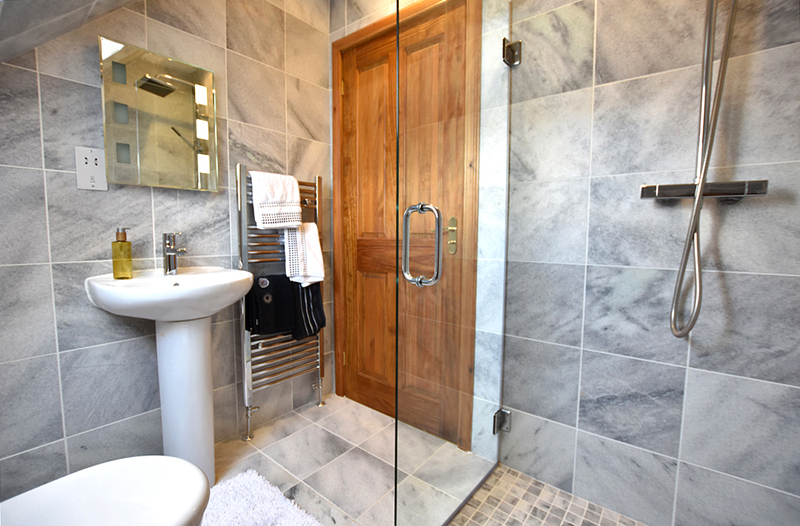 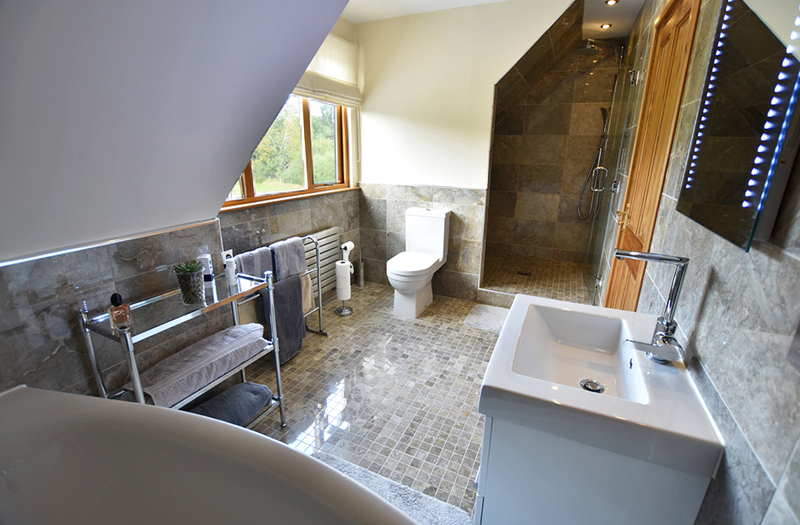 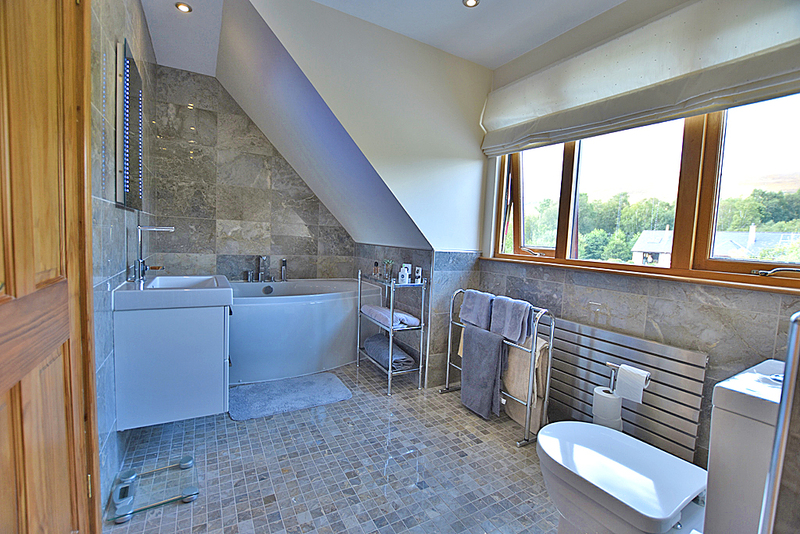 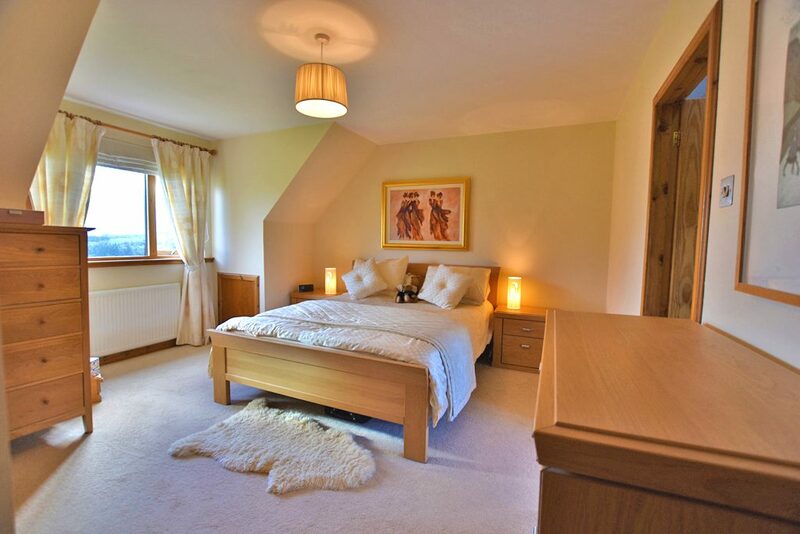 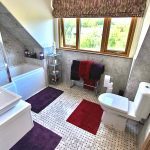 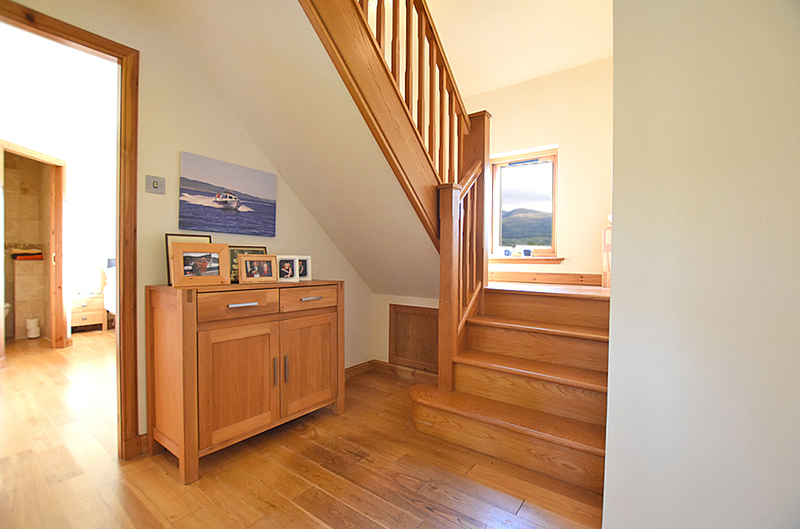 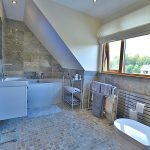 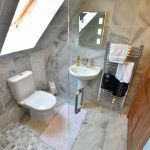 Stairs lead to the upper hallway with master bedroom and superb en-suite bathroom, three further double bedrooms, family bathroom and shower wetroom. 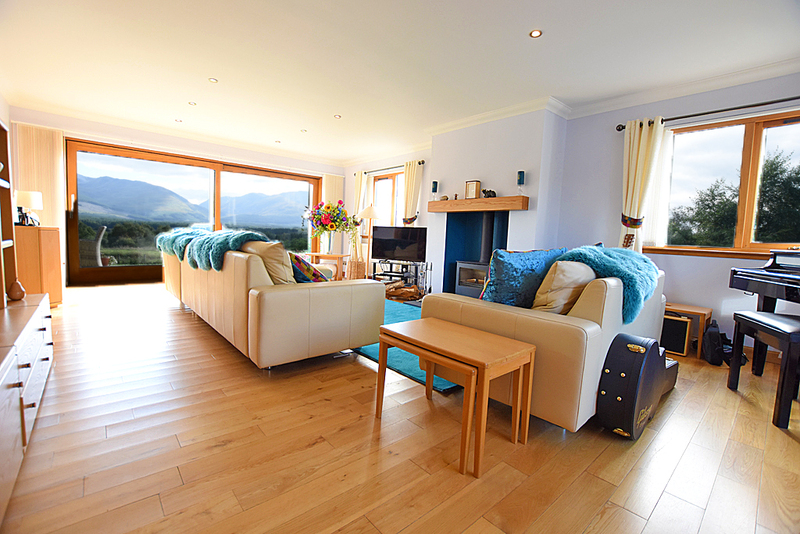 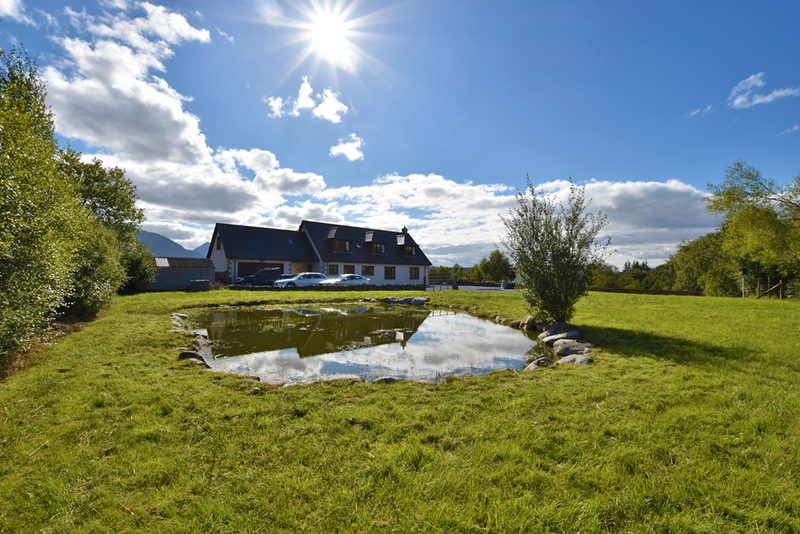 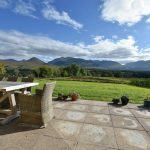 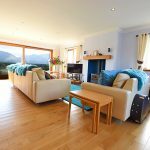 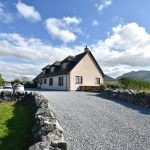 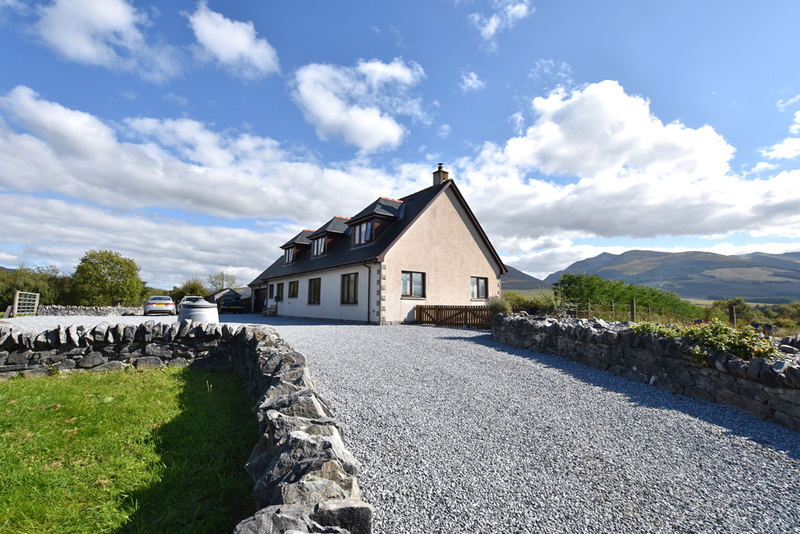 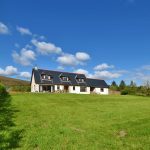 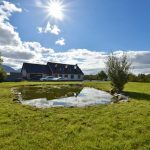 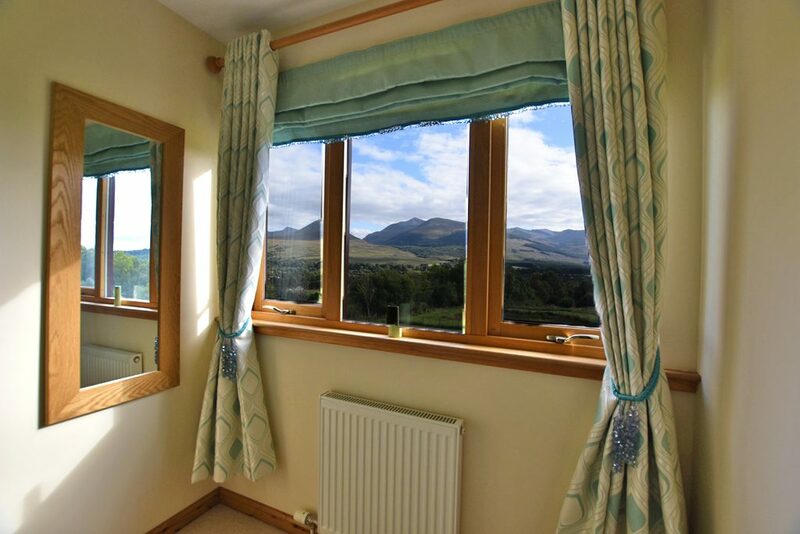 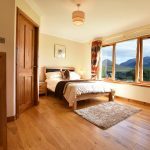 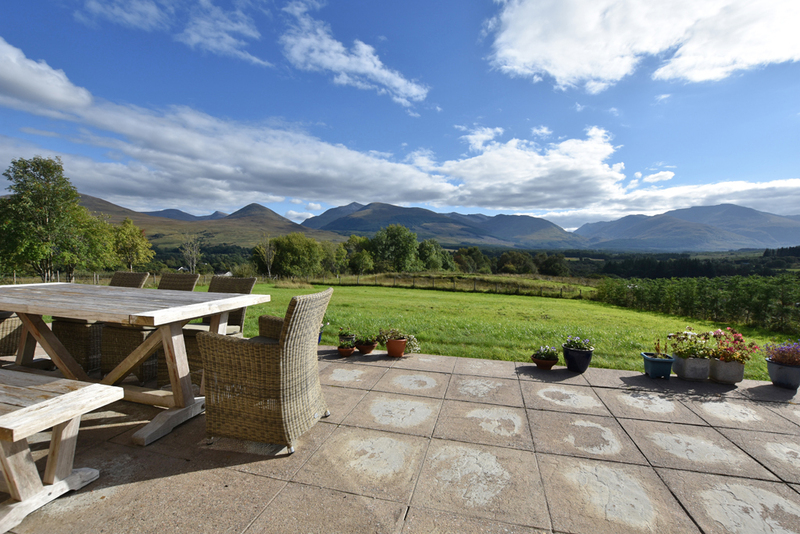 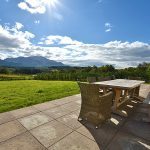 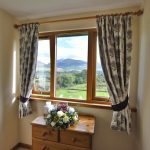 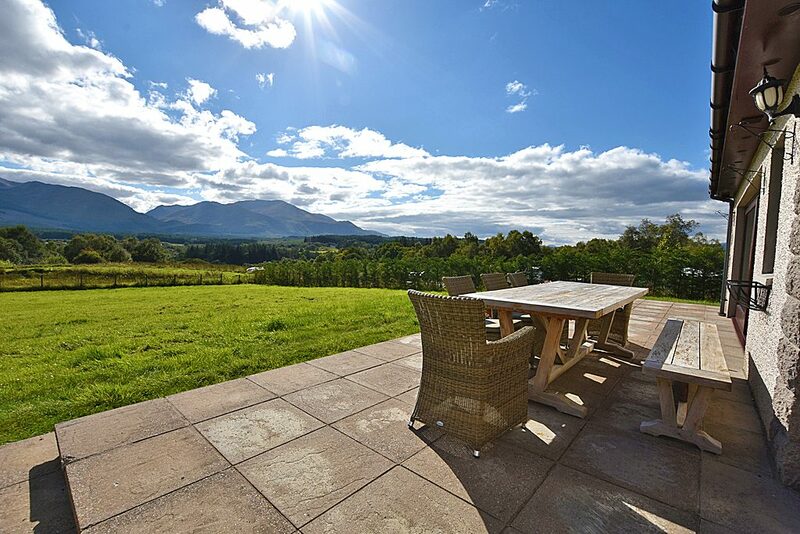 Peacefully situated, with stunning views across the surrounding countryside to the Grey Corries and Aonach Mor, Rodil forms a superior detached villa, set in generous garden grounds with a double garage. 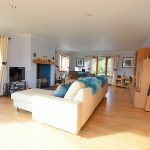 The setting is further complemented by the property itself, which has been thoughtfully modernised in recent years and exhibits a striking, contemporary interior, creating a wonderful modern home. 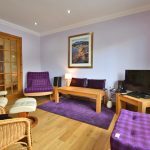 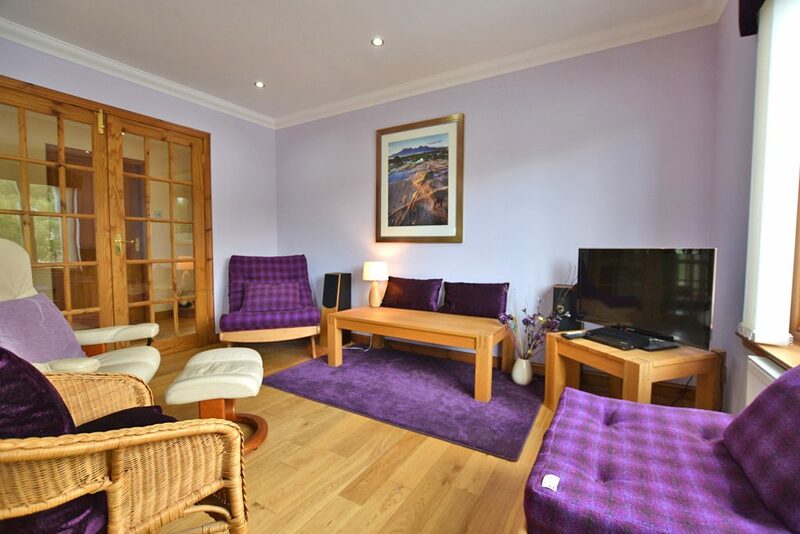 In immaculate order throughout, the property has been designed to create fantastic living space and enjoys well proportioned, bright and airy public rooms. 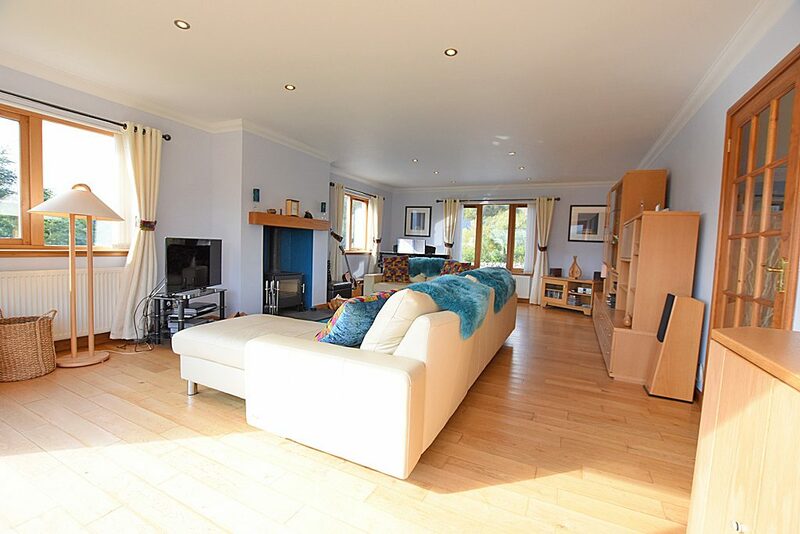 Boasting many premium features such as a spacious lounge with multi-fuel stove and substantial patio door leading to an external entertaining area, an impressive, newly-installed and remodelled kitchen, dining and sitting area featuring modern cream units with Spanish stone work surfaces, central island and quality appliances, modern bathroom suites throughout, solid oak flooring and a bespoke oak staircase, to name but a few. 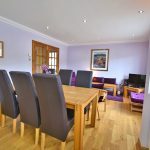 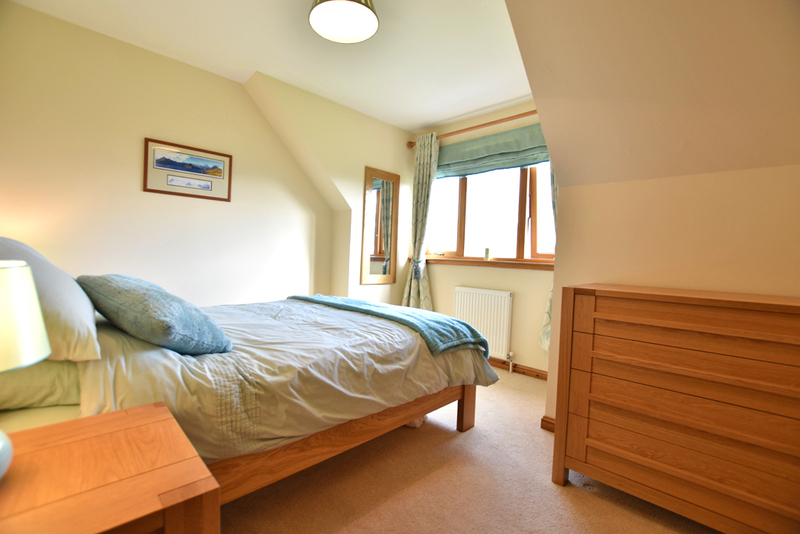 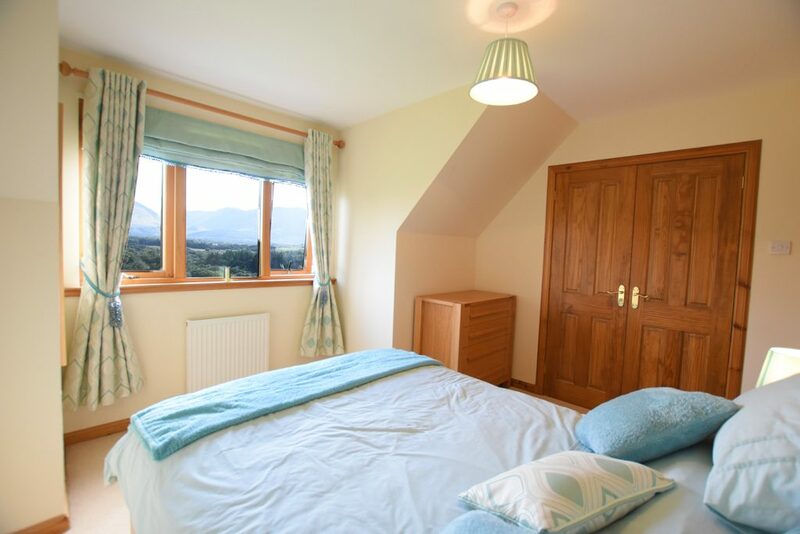 The property’s layout provides the owners with flexible accommodation and offers a fantastic family home, however it would also be ideally suited as an idyllic holiday home or as an opportunity to use as premium Guest House in a very buoyant Bed & Breakfast market. 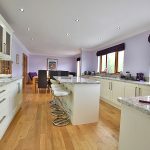 Enjoying generous garden grounds, Rodil is approached by a sweeping gravelled driveway leading to the garage and rear of the property, providing ample parking. 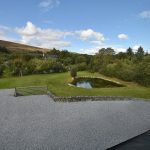 The front grounds are laid in the main to lawn, offset with mature trees, shrubs and bushes with a superb patio area enjoying the splendid views. 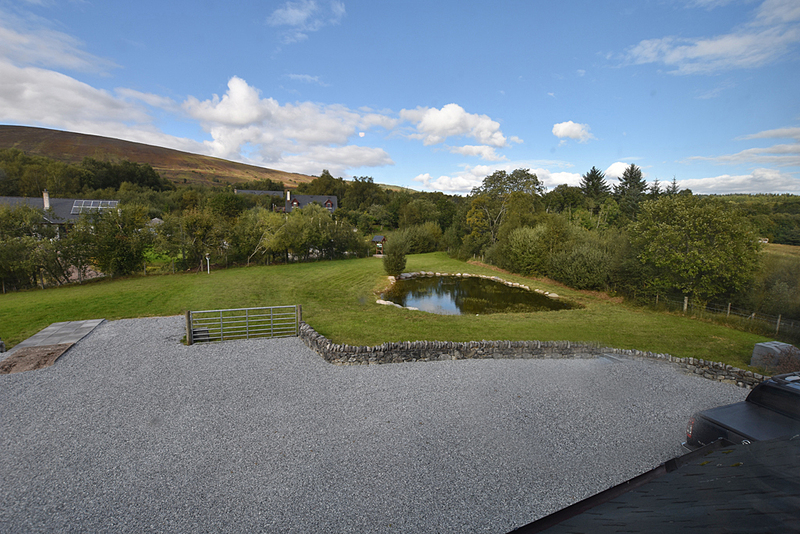 The rear garden, also laid in the main to lawn, features a pond and garden shed. 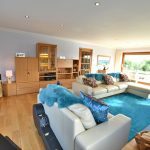 The double garage, which is attached to the property could provide further accommodation subject to the necessary planning permissions. 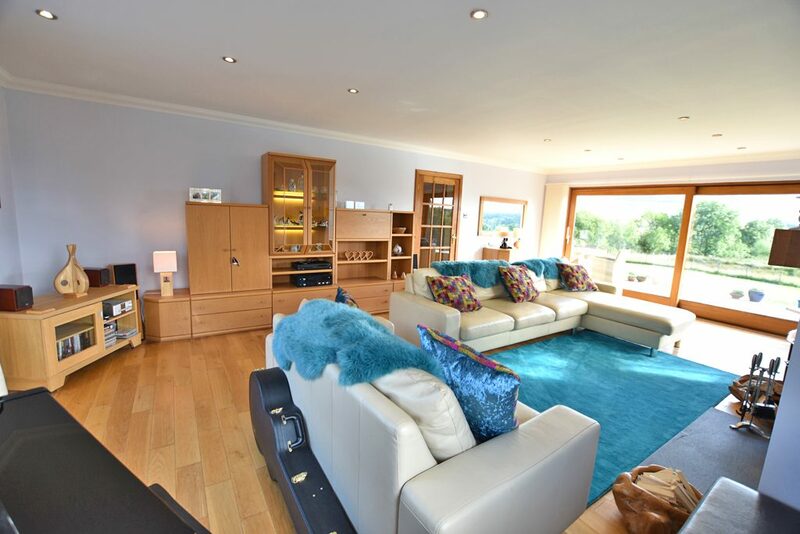 The current owner utilises the upper level of the garage as a music studio at present, with sound proofing in place. 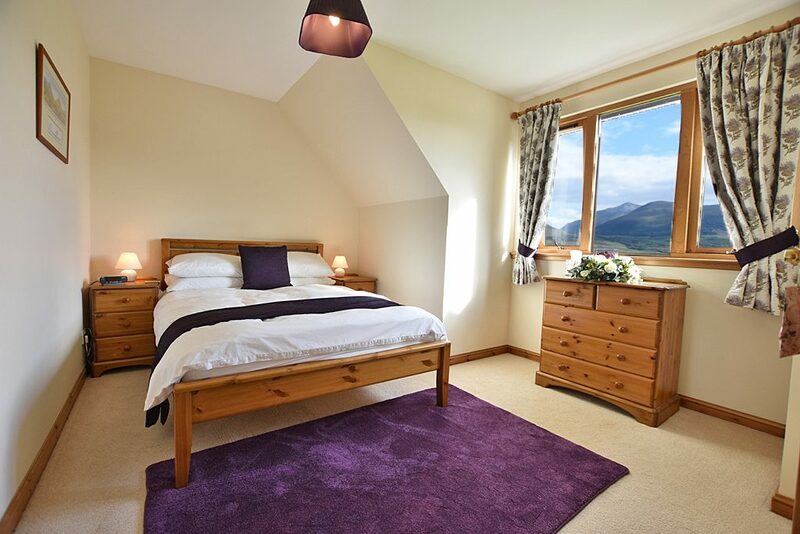 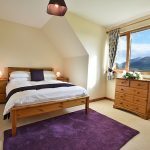 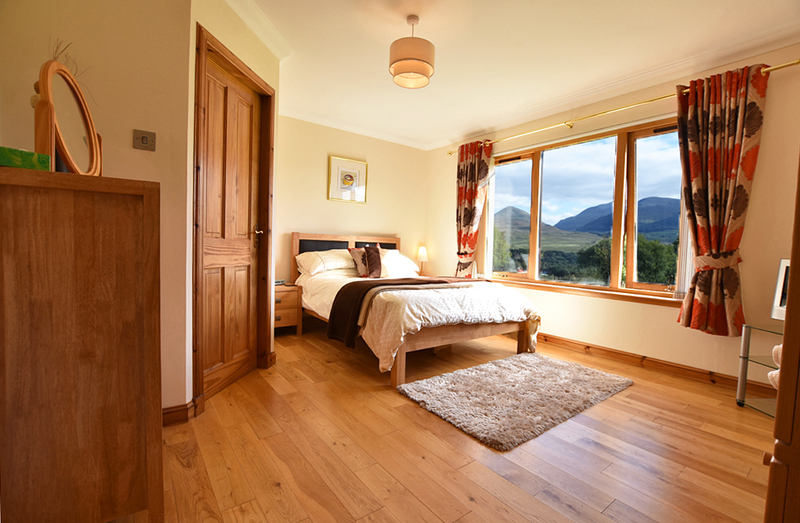 Set within the heart of spectacular Highland scenery, Roy Bridge is a popular village approximately 13 miles from Fort William. 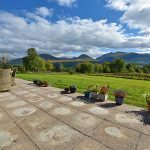 The village has a café, shop and hotels, with further facilities and amenities available at Spean Bridge some 3 miles distant and a wider range available in Fort William itself. 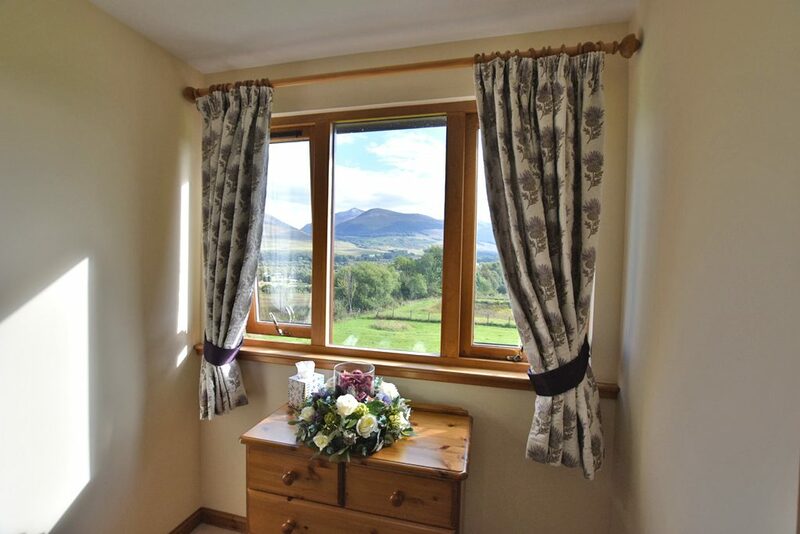 Notwithstanding its village status, Roy Bridge has the distinction of being on the Glasgow-Fort William railway route and offers travellers a route to Glasgow, as well as the overnight sleeper to London. 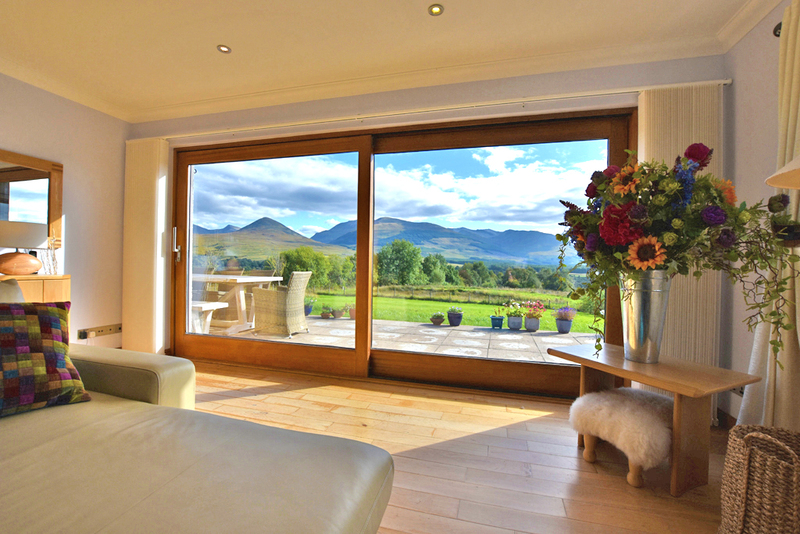 With roller door. 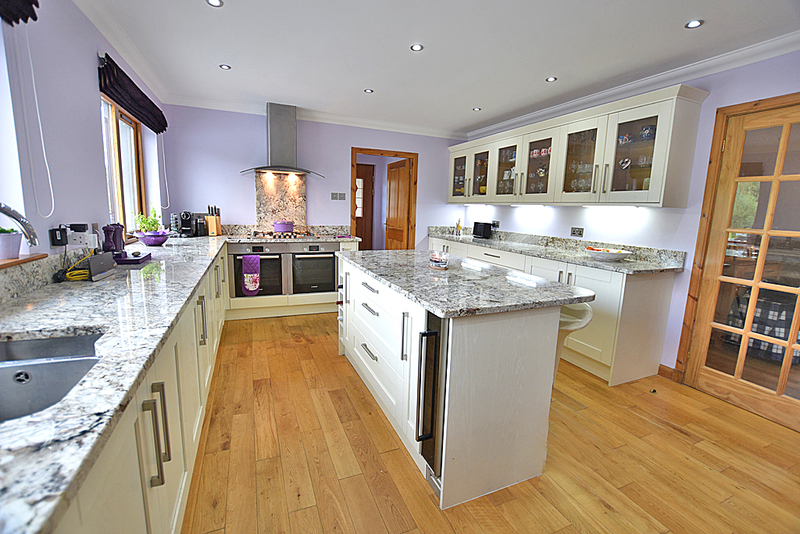 Light and power. 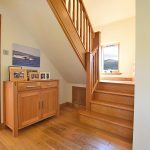 Stairs to upper level – 8.0 x 3.2 (about 27’3 x 10’6). 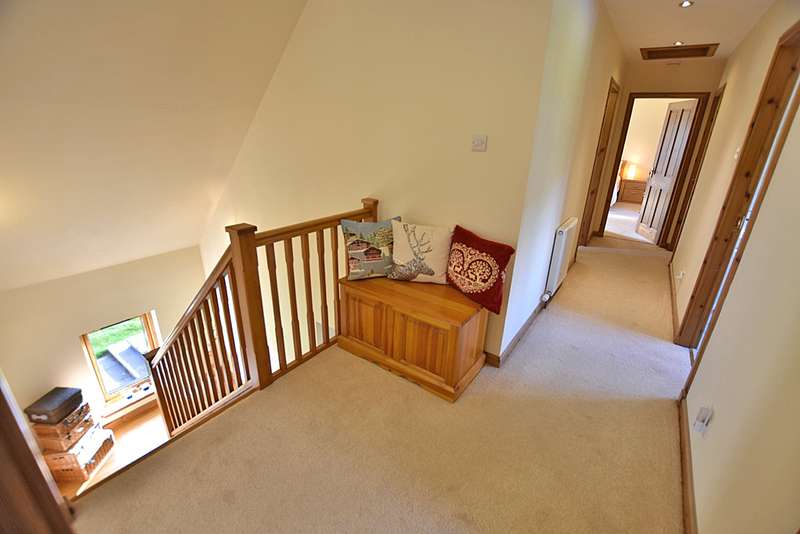 The upper level, is currently used as a music studio and is sound proofed. 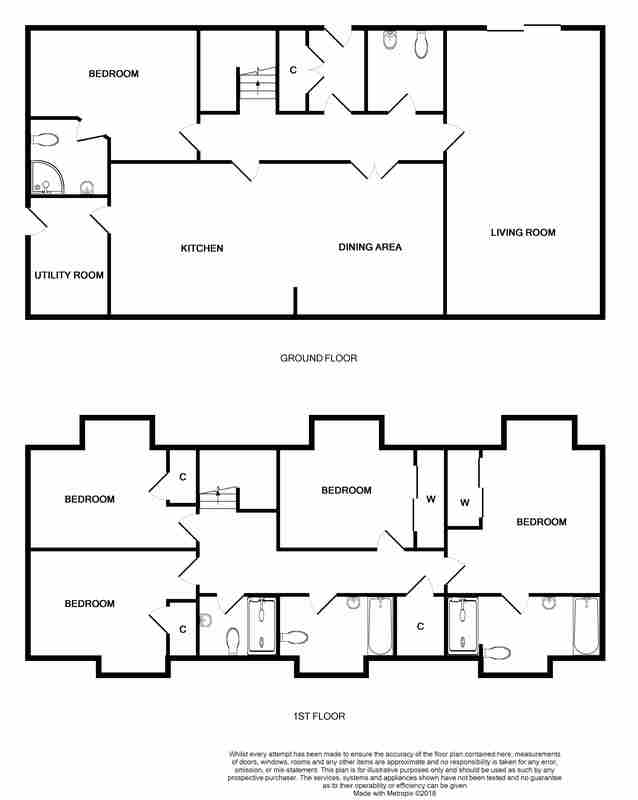 Subject to all the necessary planning consents, this area could provide further accommodation. 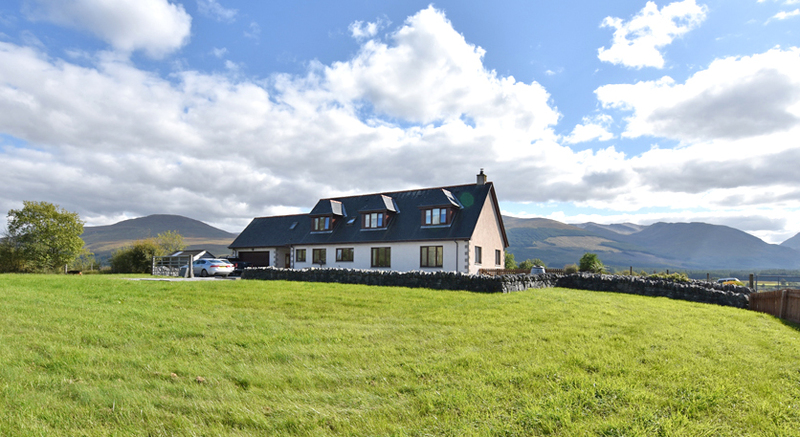 Travelling on the A86 between Spean Bridge and Roy Bridge, turn left where signposted Upper Inverroy and at the top of the hill take the road to the left. 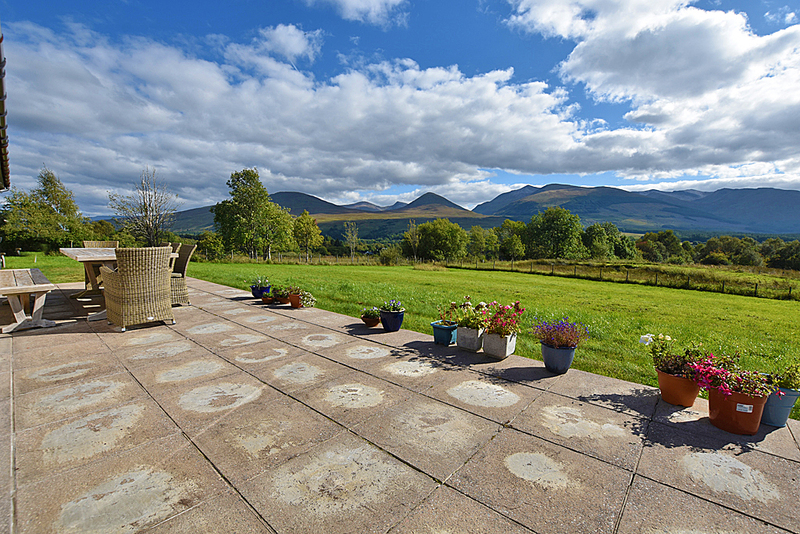 Proceed along that road for approximately 400 metres. 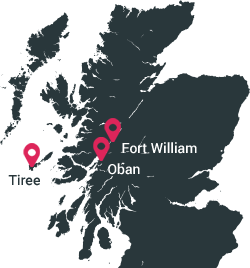 Rodil is located on the left hand side.